Doctor Who fans have been wishing for new stories featuring the lovably fantastic ninth Doctor for quite some time now. It may not be canon but thanks to the hard work of Pete Walsh, Jonathon Carley and Luke Oliver, fans finally have a glimpse into what a team up adventure with the ninth and twelfth Doctors might be like. 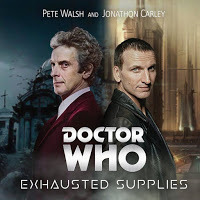 The online Doctor Who community has been all a tizzy with excitement over the two part fan made audio drama Exhausted Supplies that was released late last year. The recordings feature comedian Pete Walsh doing a brilliant impression of the ninth Doctor, who was originally played by actor Christopher Eccleston. The Brighton based actor/comedian does a number of impressions and accents, but fans of Doctor Who seem most excited and impressed with this one. Opposite Walsh is Manchester based actor and impressionist Jonathon Carley, portraying the twelfth Doctor, originally played by actor Peter Capaldi. Carley has previously contributed his talent as the voice of the third Doctor in Lost in the Dark Dimension. Luke Oliver, a steady-cam operator from London is the man responsible for writing and directing this audio drama. If this is his first go at audio dramas, I hope he keeps at it so we can expect more from him in the future. The fan made story can be enjoyed by anyone, free of charge on YouTube. Why not have a listen and find out what has everyone giving out glowing compliments? Perhaps if we are fortunate, this wont be the last adventure we will see from this group of talented Doctor Who fans. 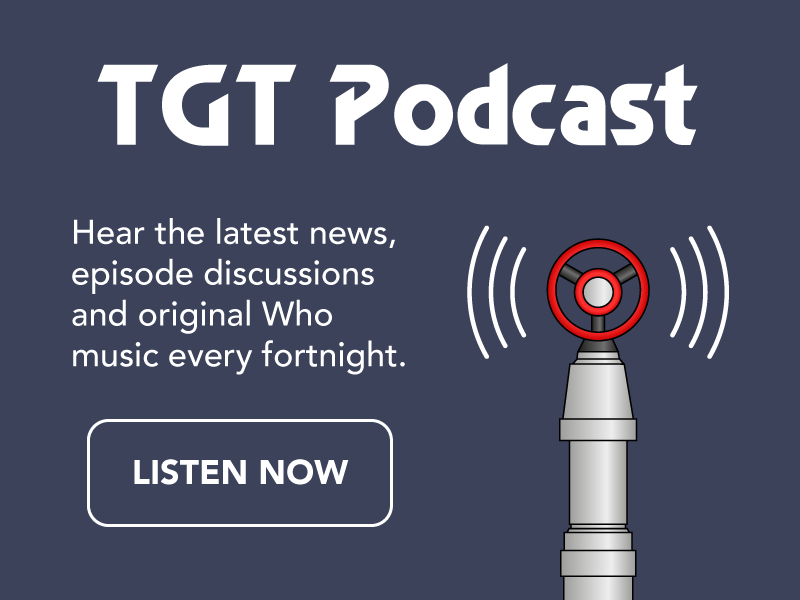 This Doctor Who Audio Drama was an entirely non-profit fan-made project. ‘Doctor Who’ is the property of the BBC. Music purchased from Audio Network and licensed for this project. ‘The Doctor’s Theme’ and ‘A Good Man?’ written by Murray Gold and also the property of the BBC. Main theme composed by Ron Grainer, and arranged for this Full Cast Doctor Who Radio Play by Sam Robinson.